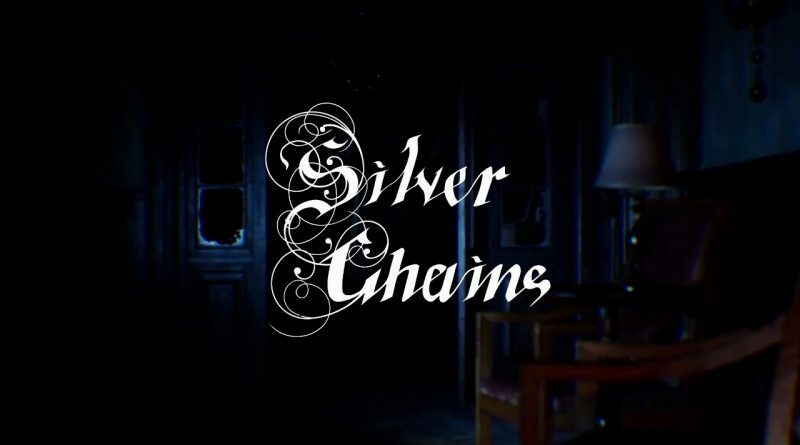 Cracked Heads Games Studios and Headup Games today announced that the first-person horror game Silver Chains will be heading to Nintendo Switch in Spring 2019.
photo-realistic &amp; detailed graphics bring the interior of an old abandoned mansion to life and an eerie soundtrack will fully immerse you into the game. This evil you cannot fight – run for your life or find a place to hide. Experience intense feelings of horror as you try to escape from the monster chasing you down.